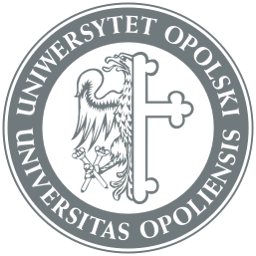 The recruitment for new academic year 2019/2020 starts now | Hello Uni Opole! The recruitment for studies and traineeships under the Erasmus+ Programme starts now! The recruitment will last from 04.03.2019 to 22.03.2019. Studies under the Erasmus+ Programme are a great opportunity to gain experience, meeting new people and cultures. In the section Partner Universities, you will find the list of the Universities from which you can choose. Choose only one University where you would like to be nominated. The Erasmus+ Programme let the students perform also traineeships abroad. You can perform the traineeship as a student or recent graduate. You can find the place where you would like to perform a traineeship on your own, or you can use one of the offers we publish. You will find them here. 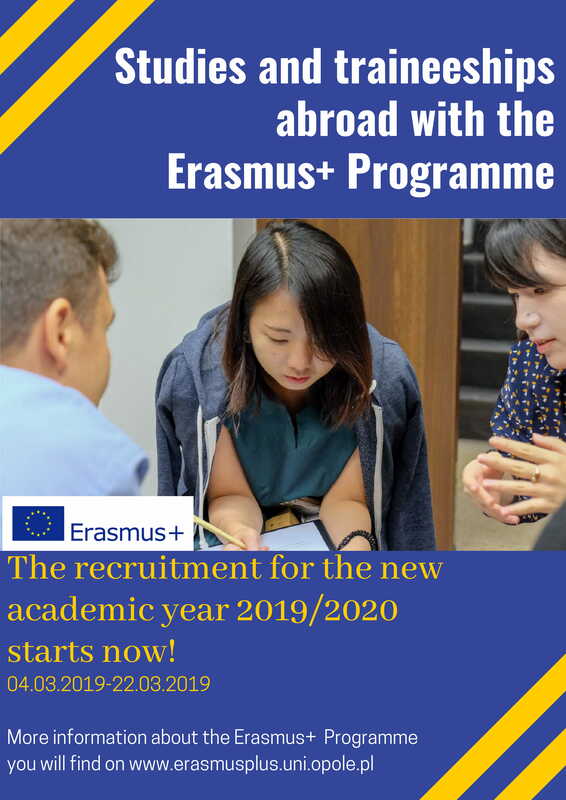 If you are interested to take part in the programme please fill in the application form and contact the Coordinator of the Erasmus+ Programme at your Faculty/Institute. The application form has to be signed by the Coordinator and the Dean (the signed document give to your coordinator). Here you will find the application form for studies. And here you will find the application form for traineeships. Please remember that the application form has to be filled in completely. In case of any questions, please contact your Coordinator (the list of the Coordinators is published here), or our office.